 The Studios Micro Luxury Apartments has officially changed its name. We are still in the same great location in East Village offering convenient access to Downtown San Diego. Our luxury studio floor plan options range from 188 to over 300 square feet. Call us today to set up a tour of our available studio apartments. 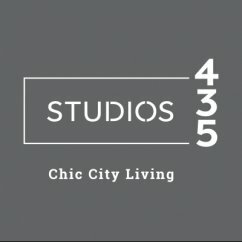 Enjoy chic city living at STUDIO435.